I used to have a negative image of PLR. That was in part due to when I was struggling, I’d paid $2K to join a solo ads group. 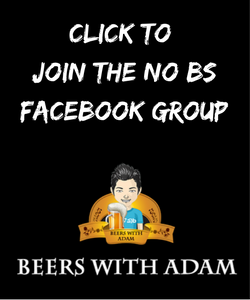 That group bought PLR and sold it as their own to build a list that they would then share with each other. Once done, they’d have a big list and sell solo ads. There was a bit more to it than that. But it was quite shady and this post is not about that, it’s a positive post about a new PLR product. Since those days, I’ve come to realise there is huge value to be had in PLR if you know what to do with it. In short, you are getting content written by someone else and can use that to do a variety of things. The only issue with PLR is many folk are lazy. 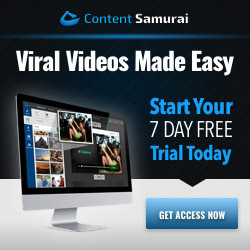 You cannot just buy it, copy and paste it onto your website and expect to make money. It still needs amending, having parts added or taken away (depending on how you use it). In this post we are going to look at a new product called Absolute Keto. More importantly I want to show you how you can use it. Absolute Keto is by a guy called Huw Hughes. The Front End offer includes the complete Absolute Keto Biz-In-A-Box. 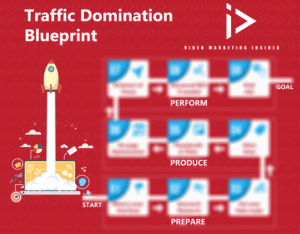 You also get a lead magnet report, 7 articles for content marketing, a follow up email sequence and a few extras. The main eBook can be sold as a Keto Diet training OR can be broken down into a 21 Day Keto Preperation Challenge. OTO #2 – The Absolute Keto Premium Pack includes TWO complete Lead Generation Funnel that will help you do much better in the Keto niche. It’s all about Mindful eating, Ketosis and general weight loss, including two Lead Magnets, two main DFY funnels, eight Articles, 20 DFY Social Media Quote Posters, Graphics and more. OTO #3 – Complete DFY Blog Setup. They build the Absolute Keto Blog for you. That includes a premium licensed theme as well as all the content and squeeze pages that you have purchased in the funnel. So, that/s Absolute Keto PLR in a nutshell. 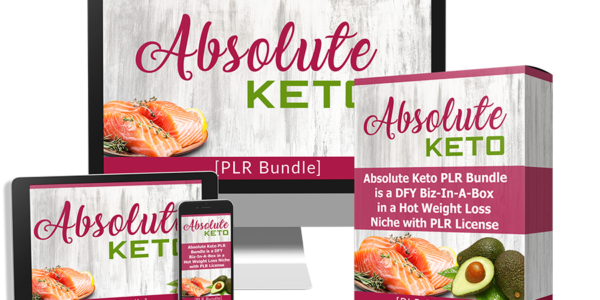 My Absolute Keto PLR bonus is below. Clear cookies before you buy to get them. PS…If you have any questions about this Absolute Keto PLR review, please let me know. 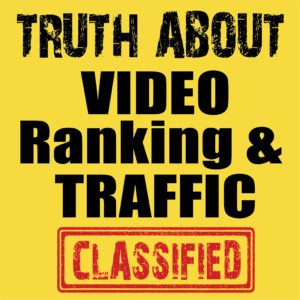 Rather than give you more PLR as a bonus, I’m going to show you how you can use this PLR package with video. You can then get affiliate sales, to build an audience, build a list and grow a YouTube Channel (without appearing on camera). A Tutorial video showing you how to upload and edit the squeeze page via CPanel. Newbie friendly for the tech challenged. How do I get the bonuses? I am purchasing through your link now. The bonuses are inside Warrior Plus along with your purchase.